Hello. I started this game yesterday, but I can’t understand the thing. 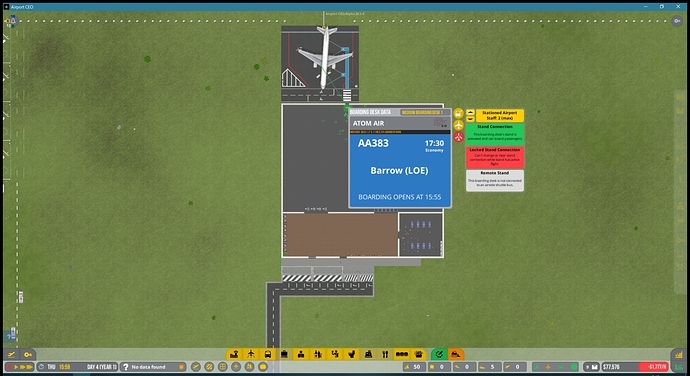 I built a medium aircraft stand and I wanna make this work. But the passengers don’t get into the plane. How should I cope with this? Maybe a pushback truck too? I made a room for airport staff, and place some sofas but I didn’t buy a stairs vehicle and a pushback truck. After I fixed, the medium size plane could take off. Welcome to the forum! Hope you enjoy the game. Hopefully the tips above will help. 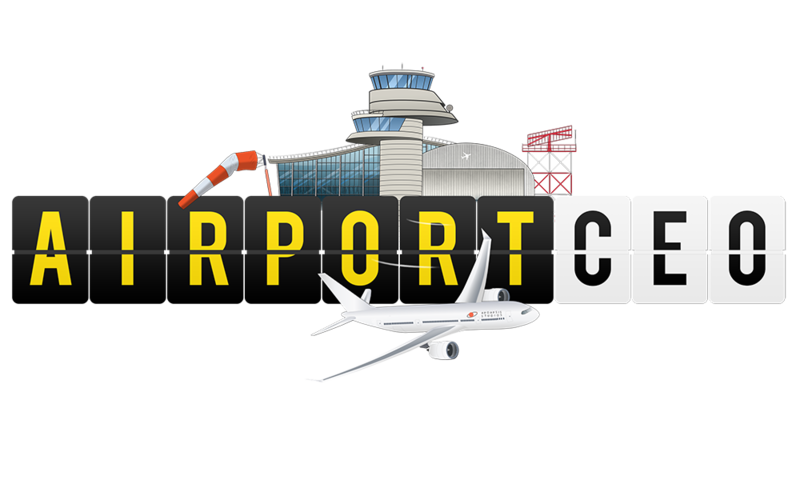 In the top left corner you can also click the bell to see the issues on your airport and in the bottom left corner you can click the ? to go to the tutorial that can help as well.